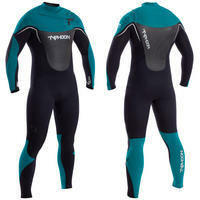 The KONA wetsuit has the best of boths worlds, stunning design and the latest wetsuit technology. This high spec wetsuit has Tri Ply core technology for significant thermal advantages, along with a hollow fibre heat source lining. 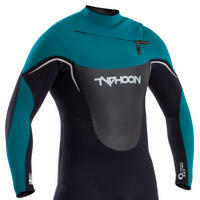 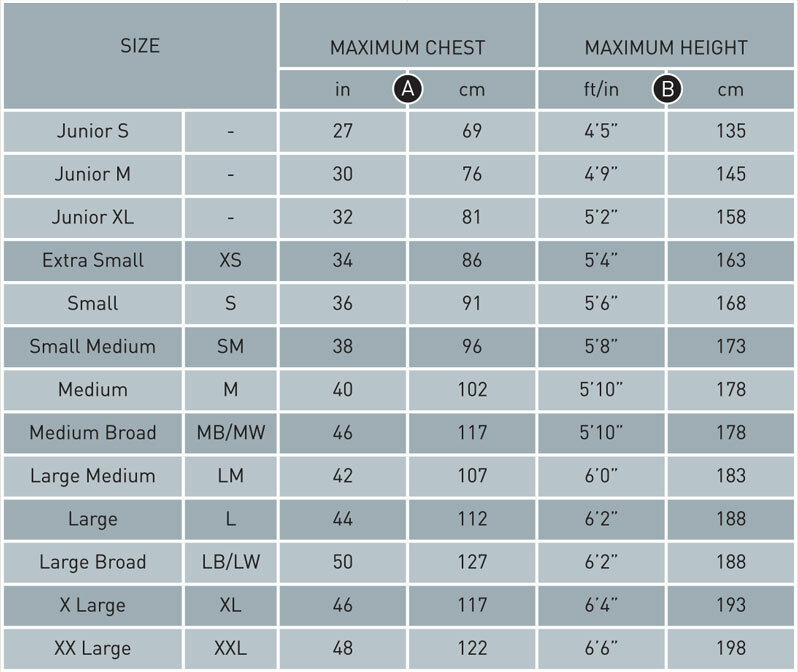 Easy to don due to the flexibiltity of the of the ultra high grade neoprene used around the neck entry area. 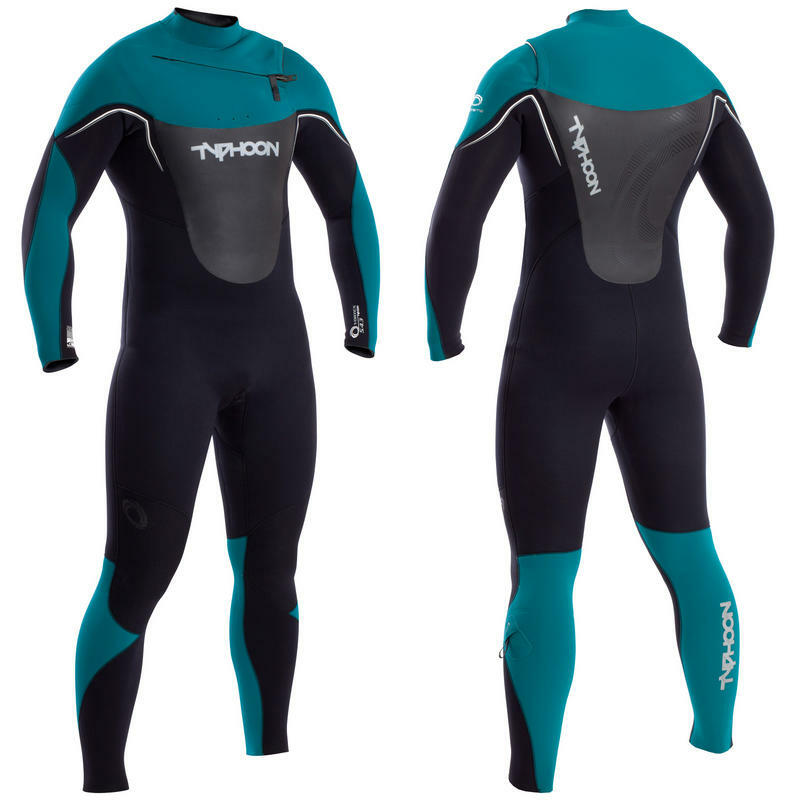 Front zips reduce water ingress whilst in use - meaning the suit keeps you warmer for longer and in turn allowing you to stay in the water for longer. The ultimate all rounder. 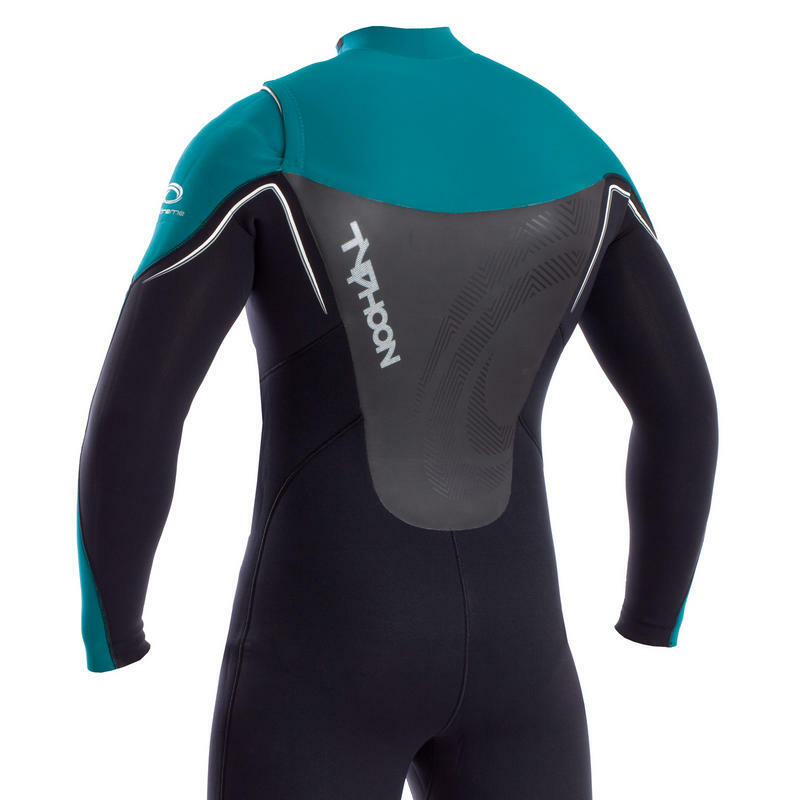 Whether in Front Zip or Rear Entry versions the TX2 offers the perfect balance of top end features, incredible performance at exceptional value.